Spring Fling, 26 -28th May 2018. 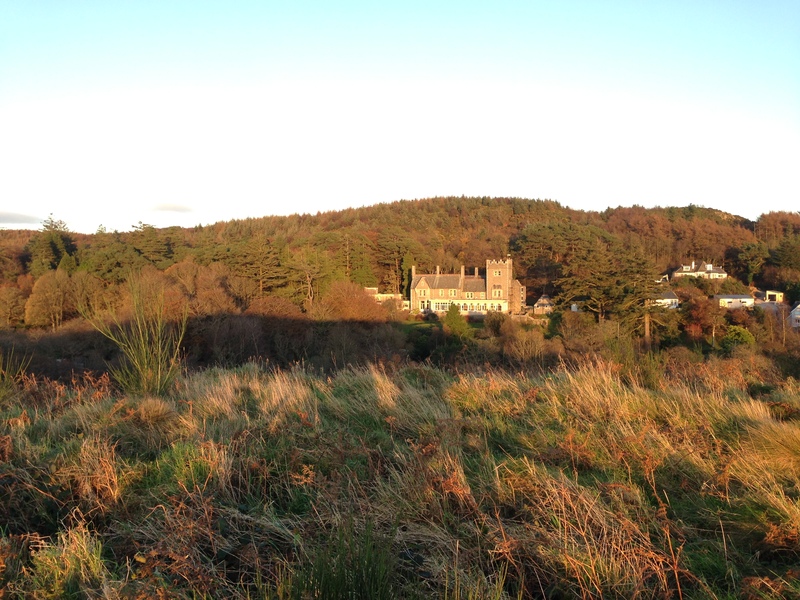 Orange Route, Studio 48, The Drawing Room, Barons Craig, Rockcliffe, DG5 4QF, Dumfries & Galloway, Scotland. Opening preview Friday 25th May 6-8pm and late night opening Saturday 26th May (until 8pm). 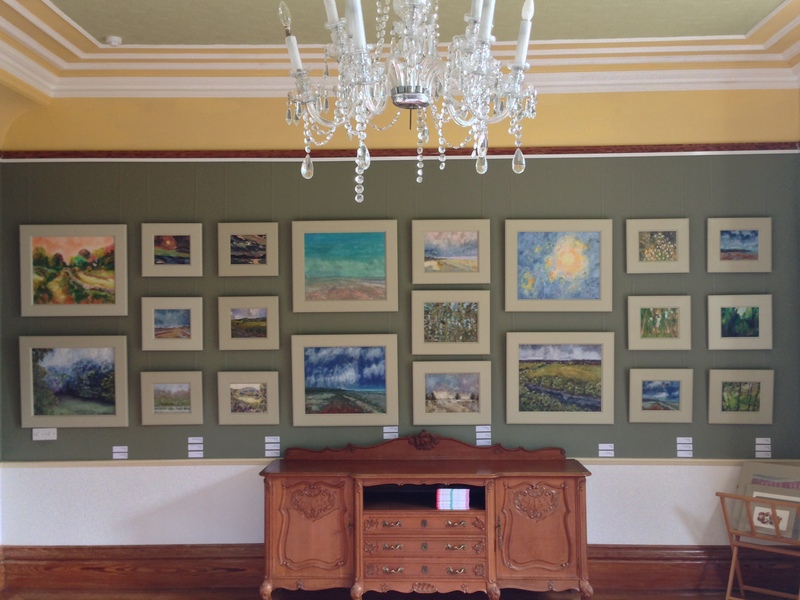 Come and visit me – Studio 48 – in Rockcliffe, just up the road from the bay, at the Baron’s Craig Hotel, which I will be sharing with wildlife artist John Threllfall – Studio 47. 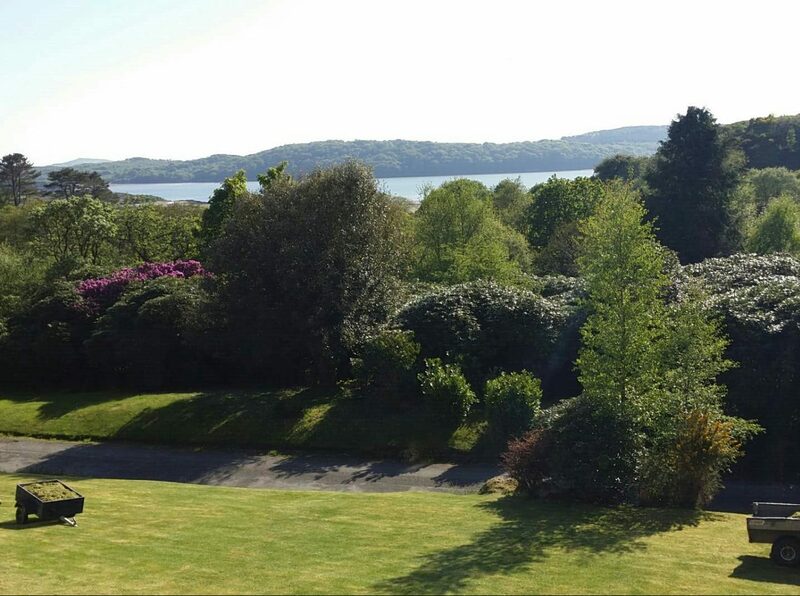 Enjoy tea, coffee and cake in the Terrace Bar conservatory, with stunning views over the Urr Estuary, and the Mote of Mark. 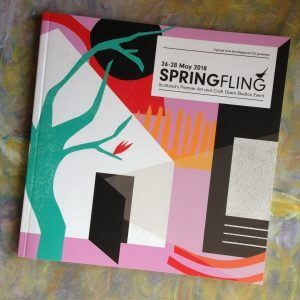 To celebrate the start of Spring Fling 2018 this Friday, 25th May 6-8, both studios are open for a preview evening, so come and join us for refreshments and nibbles. Saturday 26th May we will be open 10.30am – 5.30pm and then late night opening, 6pm – 8pm. Sunday 27th May we will be open 10.30am – 5.30pm. Monday 28th May we will be open 10.30am – 5.30pm. Directions: Follow the A710 coast road to Colvend. Turn off to Rockcliffe and follow the road to the beach. At the end of the bay turn right up the hill, and continue around to the left. Follow the Spring Fling arrows through the gate to the Baron’s Craig hotel at the end of this road. Oil paintings informed by wild landscapes and ecosystems. I am passionate about preservation of unique habitats and the inherent beauty and diversity of wilderness. Motivated by colour and relationships that occur when layering pigments, I express atmosphere in nature, and create aesthetic and emotional impressions. My process uses elements of photography, writing, sketches and poetry to document creatively, aid memory and imagination and as reference material. 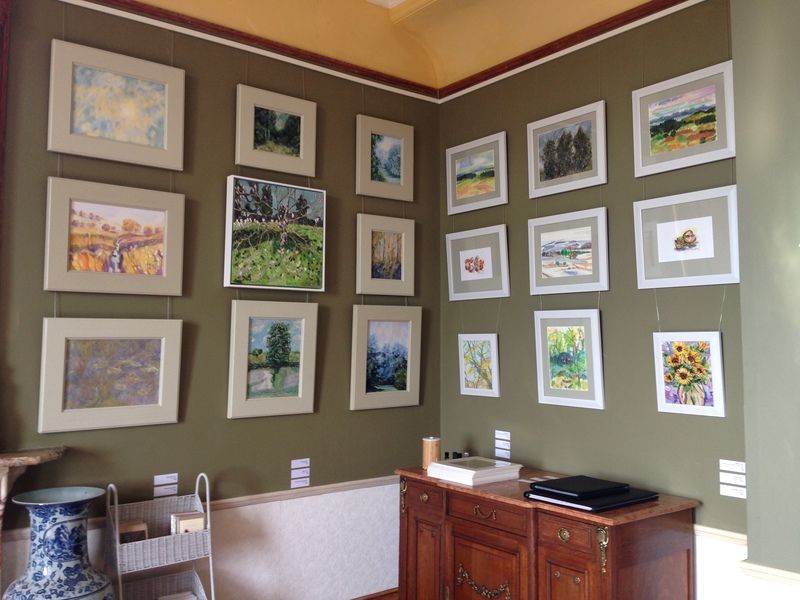 Visitors can see these, alongside paintings at different stages, using specialist environmentally and health-conscious modern mediums and oil colours, plus tools and materials.